Aloe is grown mainly in the dry regions of Africa, Asia, Europe and America. Because of its many therapeutic uses, it is now commercially cultivated in the United States, Japan, and countries in the Caribbean and Mediterranean. However, in many places you can grow your own Aloe Vera plant quite happy in a pot as a household plant. Aloe Vera also contains significant levels of salicylic acid (the active ingredient in aspirin) which accounts for some of the herb’s pain-killing potential. Some people swear by a burst of aloe spray on sunburn when a gel or cream is too painful to apply. Salicylic acid also plays a role in Aloe’s detoxifying and cell-cleansing capacity. The well-researched capacity of Aloe to stimulate the immune system is arguably its most important attribute. 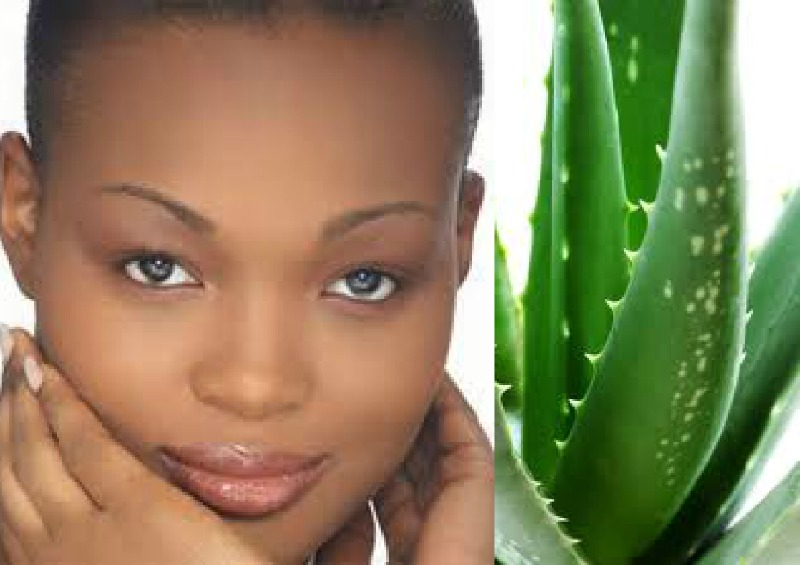 Others have testified that a daily drink with high quality Aloe juice helps clear sensitive skin. Aloe is well known as a soothing ingredient in skincare lotions and body products. There are a host of studies from every continent documenting the healthful benefits of Aloe Vera, taken both internally and used externally. Aloe has truly earned it reputation as a natural, healthful ‘wonder’ herb. « Beauty Salon Spas: Why You Should Visit One? Please does it cure acne pimples? Thankyou for your email regarding the cure of acne. Without promising any definite effects in regards to your personal acne case , in general , we would recommend the use of Benozoyl peroxide liquid wash or cream which works by reducing the amount of acne-causing bacteria and by causing the affected skin to dry and peel.